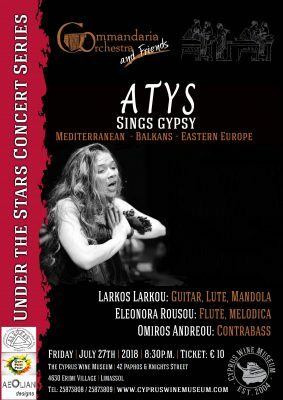 Τραγούδια Τσιγγάνων με την Ατύς| ATYS | Sings Gypsy | July 27th 2018Songs of gypsies from the region of the Mediterranean, Eastern Europe and the Balkans will be presented by the singer Atys and the music composer-performer Larkos Larkos, who took over the orchestrations. Atys started her career by adapting and interpreting gypsy songs at festivals in southern France. She sings fluently in sixteen (16) different languages ​​and dialects. The second part of the program is enriched by songs of the world (traditional, anonymous and other compositions), presented in the same “gypsy” style. Fellow travelers are the musicians Eleonora Rousou and Omiros Andreou. 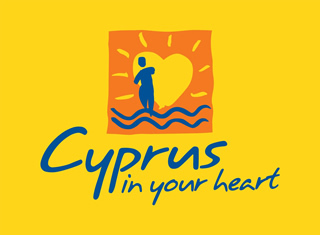 Singer Atys was born in Famagusta on February 10, 1982. She sings in many languages ​​(French, English, Russian, Spanish, Serbian, Romanian, Bulgarian, Greek, Turkish etc) with specialization to gypsy and tango songs. She also studied classical violin. For 10 years (2003-2013), she has performed in festivals and concerts in Southern France, such as the «Château au concert de Perdiguier», «Nîmes Festival de musique», «Perpignan festival», «Toulouse festival» and «Chateau de cassan». She collaborated with the “Complot Eminent Tzigane” band and “QuaiJazz” band and created the “Atys Duo”. In 2014 he returned to Cyprus, where she married and collaborates artistically with the composer and performer Larkos Larkou. 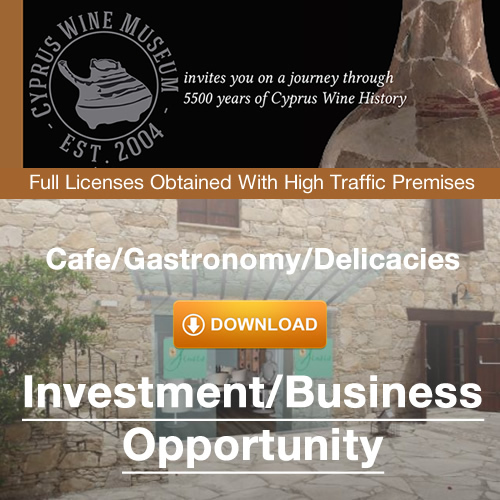 This entry was posted in Events at the Cyprus Wine Museum, News at the Cyprus Wine Museum and tagged Concert, Cyprus Concerts, Cyprus Wine Museum, Erimi, Limassol Concerts, Museum.